Launchship Studios is dedicated to Mobile Games and App development across multiple platforms. Our Talent pool is expertized in designing products on cutting edge Technology with high quality standards. With our rich heritage in designing various Applications on iOS, Android and Windows we are now venturing into the gaming industry. 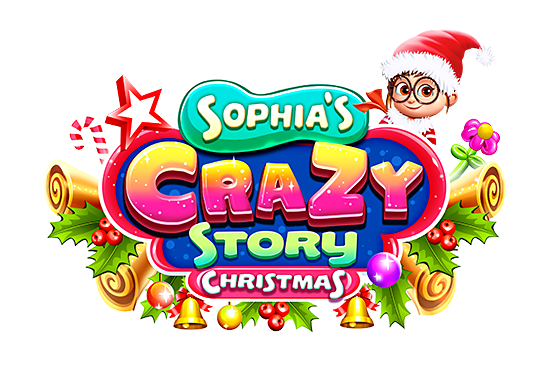 We ensure that we develop the best mobile games which are more than interactive and innovative thereby expanding imaginations. type my essay Spots Connect™ - from the makers of Birds Pop mania & Pastry Jam, Halloween Witch Connect, Garden Paradise, Candy World Fever games. 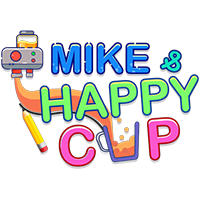 Launchship Studios presents a brand new connecting 3 spots game for lovers of simple and addictive puzzle games! 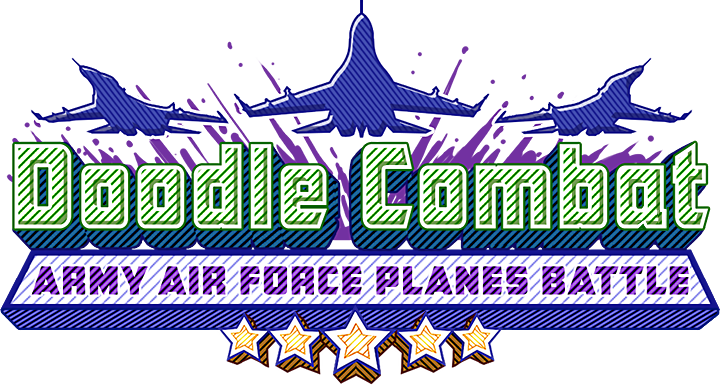 http://www.riohelmi.com/?p=best-literature-review-wof-409 Foghop comes up with the latest Doodle Combat Army planes battle. source Download the most popular 2248 number game on your android smartphone or tablet for FREE! 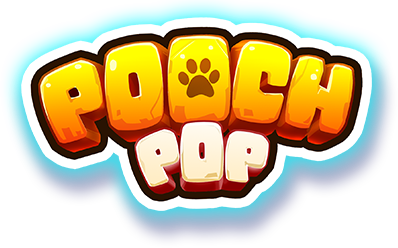 pay to write botany literature review Pooch Pop is the most vibrant addictive bubble shooter game ever! literature review ghostwriting websites au Very simple and easy for anyone to enjoy riding.You need to get the never-ending world of Rider, not crashing. The game is made in neon rider style and has realistic physics. You will find a wide variety riding of trails and motorcycle. 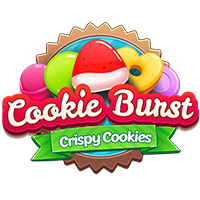 top term paper proofreading websites for mba Cookie Burst Mania is a cool match three game where you need to create a candy bomb. The way you do that is by matching 3 or more similar items. popular thesis proposal writing site online Launchship Studios comes with another unique fun-filled matching Gems game with Chinese baby panda pop theme that will take you to the adventurous panda express journey. 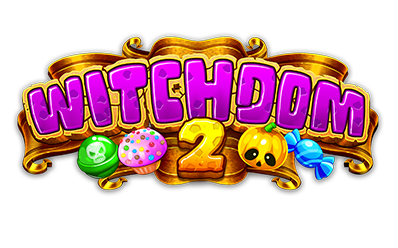 get link Play strategically with lesser moves and time to collect a number of magical pumpkins and unlock the mystic powers like gas pot, magic skull, power broom, and monster hand to complete the challenging levels.